Membership pricing is available after Introductory Offer is complete. 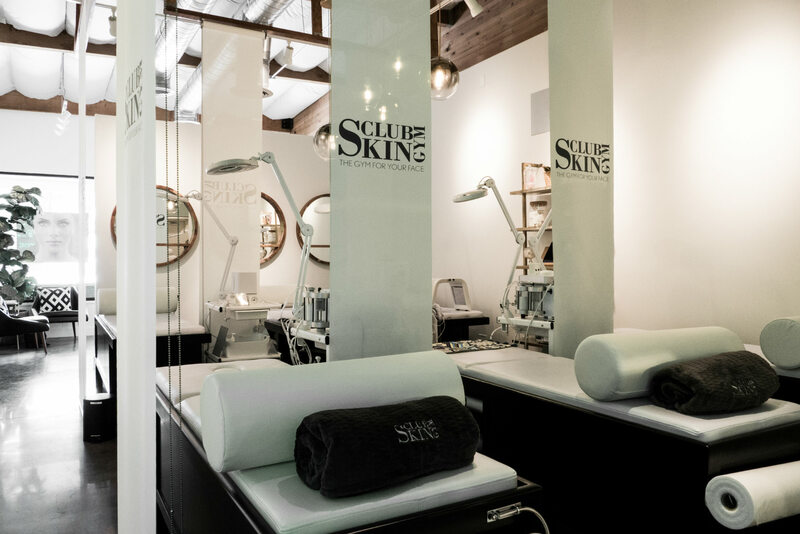 At Club Skin Gym we believe your face deserves as much care as your body. We also know that clear and youthful skin can enhance your beauty and put a serious bounce in your step! 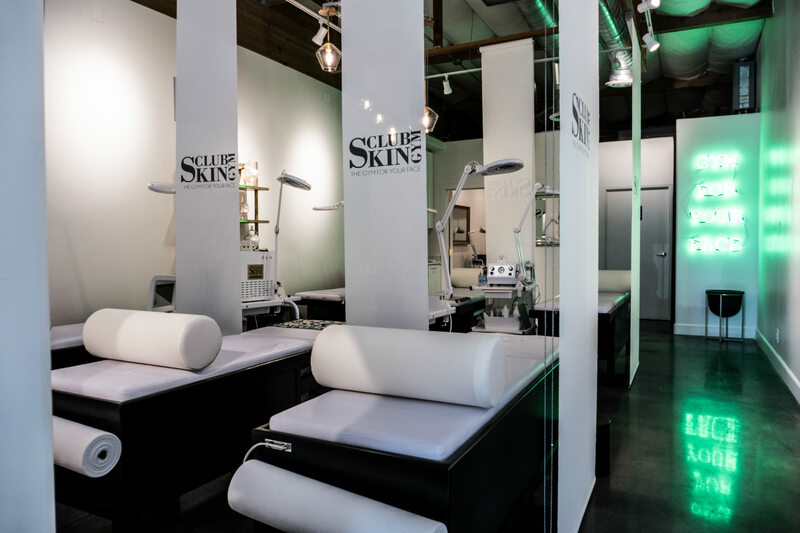 Our goal is to educate our clients and develop a treatment plan that will have you walking out the door with skin-confidence and swagger. The days of only working out your body are over! We charge $50 for same day cancellations and FULL PRICE for NO CALL NO SHOW for reserved therapist time and treatment table. NO EXCEPTIONS Kindly give a 24-Hour notice if you need to cancel or reschedule your appointment in order to avoid a charge. We send out reminder emails, text messages and phone calls as a courtesy but it is still the patient’s responsibility to keep track of their appointment schedule as well as up-to-date contact information with the front desk. By scheduling, the patient acknowledges and agrees to this policy. All bookings must be made through Booking.com or emailing info@clubskingym.com. Payments will be collected at the time of booking. Earn money and save by telling a friend a friend how much you loved your treatment, click below for details. 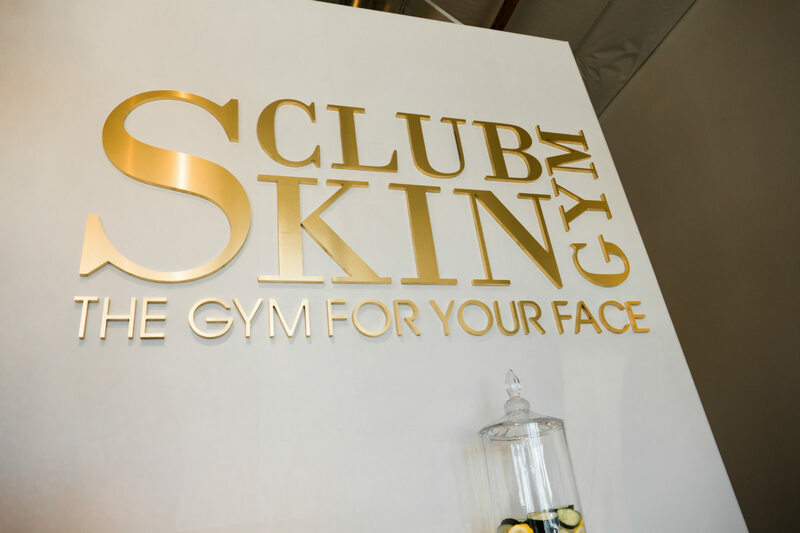 Club Skin Gym coming to a city near you. Offer valid for new subscribers only and will be emailed after sign-up. By signing up and using this website, you agree to the following terms and conditions. Unsubscribe anytime.